A world within a world – a world within our world. 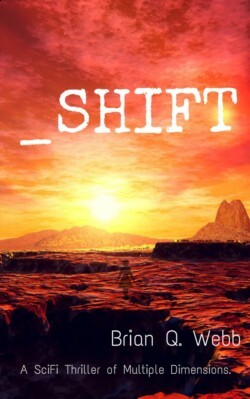 In Shifters, the first book of The Jade Forest Chronicles, trouble is brewing within ‘In Caelum’ between the preternatural creatures who live in the secret reservation within the world of humans. 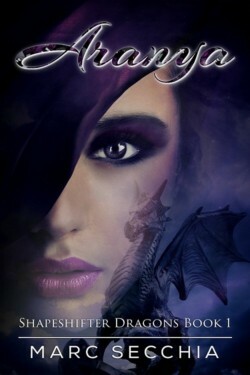 Amber Vale is a young and beautiful fae, and with her sharp wits and keen intelligence she is chosen to be the arbitrator over a land dispute – a cemetery imbued with enormous magical power. Little does she know that this won’t just be another job, or that another power will come into play here: the power of attraction. A little smuggling, some drinking contests, and captaining her star freighter, Sabrina. But when she picks up a mysterious shipping container on Coburn Station, things begin to go wrong. 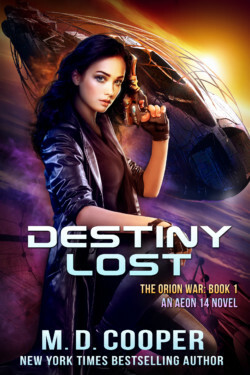 She finds herself at odds with The Mark, a dangerous pirate organization that wants her cargo. Sera knows how to help Tanis and the Intrepid. But to do that, she will need to reveal a secret that will pull her back into a life from which she was exiled in shame and disgrace. Tanis doesn’t trust Sera; and Sabrina’s rag-tag crew is nothing like what she’s used to, but she’s going to have to rely on them to avoid capture and get back to the Intrepid. 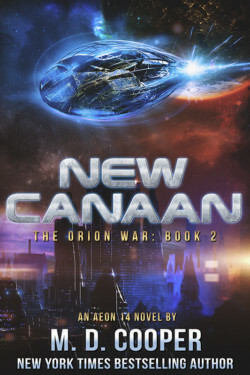 Now she’s within reach of her goal; the New Canaan System, and a normal, stable life. The kind she’s only dreamed about. The only remaining hurdle is to strike a deal with the Transcend Alliance and trade the Intrepid’s advanced technology for the star system. Andie Rogers is no stranger to secrecy. 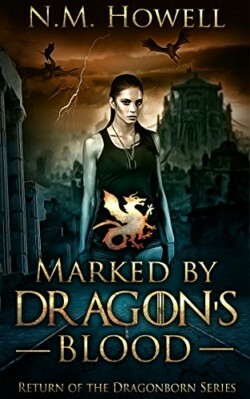 After watching her dragonborn mother get taken away at a young age, she has had to learn to use her sorcery inherited from her father to disguise all trace of her own dragon’s blood magic.